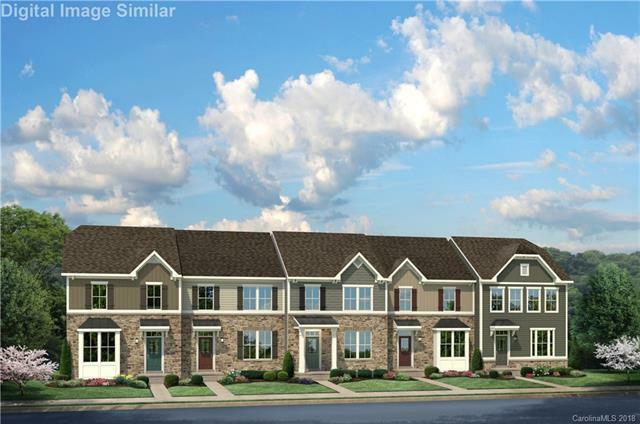 Last new construction home in Bryton Square! BASEMENT townhome with 2 car garage! This home is fully loaded. Granite, Feaux hardwood throughout main level, high end white cabinetry, stainless steel appliances, Tile Backsplash and gourmet kitchen island! Large owners suite with walk-in shower with tile surround. Tile in all bathrooms! Take advantage of rare inventory home ay Bryton. Wont last long. Walkable to Frankies Fun Park and future projected shops, restaurants, etc. Perfect location! Moments away from I-77, I-485, and close to I-85! Close to Northlake mall, and an easy commute uptown! LAST CHANCE!!! Photos are for marketing purposes only and may or may not represent actual home. Photos of amenities are artistic renderings. Ask out help with Closing Costs!